Even though nowadays people prefer to use cloud services to share data, USB flash drives are still common especially when sharing data offline. The best thing about these devices is that they are available in different shapes, designs, and prices. They also have different capacities and as a result, you can choose according to the size of the data you would like to store or transfer. 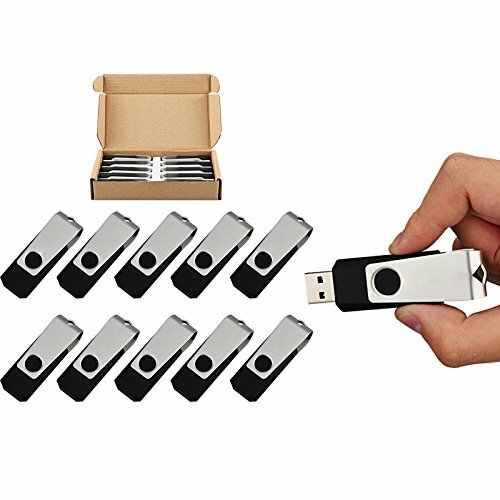 If you are in a large company or a school where you need several flash drives for your clients, employees or students, you might need to invest in bulk USB flash drives. These devices are also common in trade shows and conventions since they come in several packs. Storage capacity– One of the most important things you should consider is the capacity of the flash drive. The storage capacity of flash drives ranges from 64 MB to 32 GB. You should consider the type of files you would like to store to get an idea of the correct size. If you are searching for a device that you can use to store music, videos or movies, you should look for a flash drive with a high capacity. 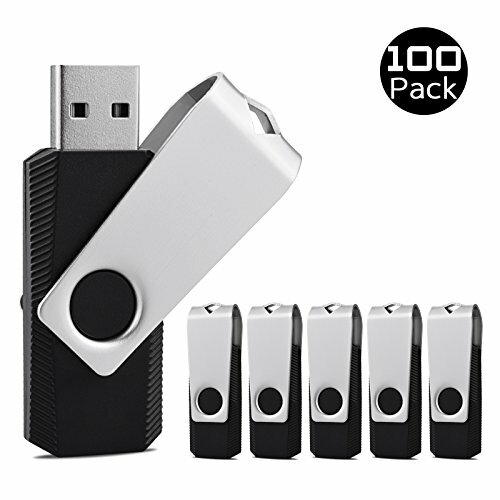 The number of flash drives– Bulk USB flash drives comes in several packs. Before buying, you should consider the number of people who will be using the flash drives. If you are intending to use them in schools with more than 600 students, you should consider those which comes with a pack of 1000 units. 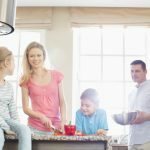 However, if you are buying for home use, even a pack of 10 might be enough. Styles –USB flash drives are available in different designs and colors. The most common options are; sliders, swivels, pens, USB cards, Lanyards, and wristbands. When buying, look for a style that you are comfortable with. Logo printing – If you would look to print your business logo on these devices, you should look for flash drives which allow either screen printing, laser engraving or photo printing. Risks –We all know the consequences that occur when your computer is infected with a virus or malware. You should ensure that the flash drives you have selected are free from viruses and malware that might damage your machines. Look for those flash drives that are formatted using a specific machine. If you want to get value for your money, Juanwe 1 GB bulk USB flash drives are a great choice. They have a ton of outstanding features that you can enjoy. The first thing you will notice is that they have a have a very nice design which features a swivel protect USB. They also come with a ring design and 360 degrees metal swivel. You can easily attach the ring to your keys or Lanyard to keep the device safe. Another thing we liked about these USB flash drives is that they are very easy to use. It is worth mentioning that they are compatible with Windows XP/2000 / 7/8/10 / UNIX / Mac OS / NT Linux and ME. They are also compatible with USB 1.1 and 2.0 ports. Moreover, you can easily connect them with laptops, desktops, tablet, Macintosh, and speakers as long as the device has a USB port. Another impressive thing worth highlighting is that they can be used by anybody. This means that you can use them to store data for business, daily use and schools. The type of data that they can hold ranges from music, videos, files, software, photos, and other files. They come in 1000 pieces and are able to store a lot of data. Lastly, one of the most important things you should check when buying any product is the warranty. Juanwe 1 GB bulk USB flash drives comes with a 12-months warranty which means that they are very reliable. Even though they are a little bit more expensive, they are worth it. 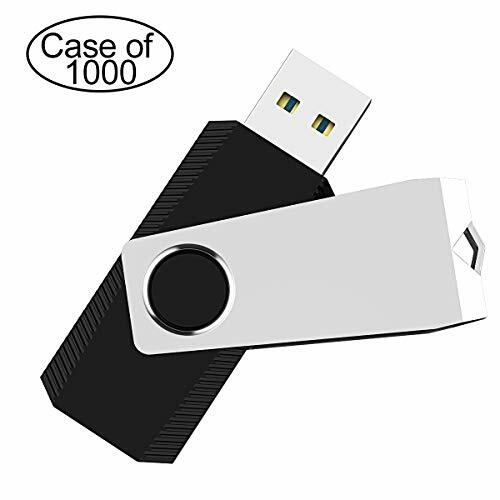 If you are interested in reading customer reviews of Case of 1000, JUANWE 1GB Bulk USB 2.0 Flash Drives you can do so following the link below. View This USB Flash Drive on Amazon! 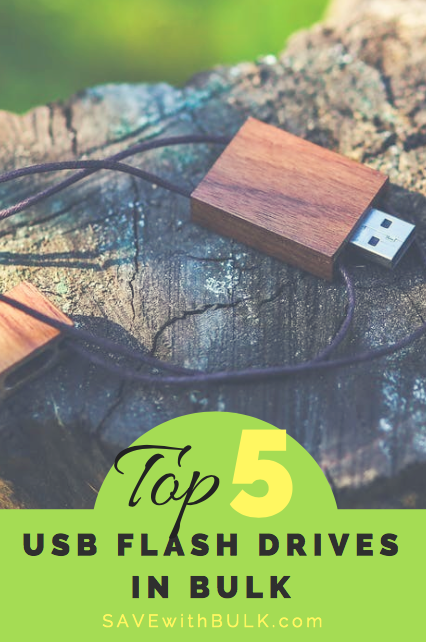 These ones come second on our list and if you don’ t need as many USB flash drives but are good with a hundred, these should be considered. The best thing with these flash drives is that they are formatted through a specific machine which means that they do not carry dangerous viruses or malware like other flash disks could possibly do. This gives you an assurance that they are very safe for your devices. You should also note that they are compatible with Windows 7/8/10/XP/Vista/2000/NT/ME/ Mc OS and Linux. They also work perfectly with devices with USB 1.1 and 2.0 ports. Moreover, they have a swivel design which allows the metal clip to rotate at 360 degrees around the ABC plastic body. This is a very important feature because it ensures that the internal chipset is well protected. Additionally, they are lightweight and they have a sleek design which features a metal swivel cover. They also have a very small LED which gives a red signal when connected. Apart from that, they feature a loop for key ring or Lanyard which allows you to keep the device safe when it is not in use. These devices are great for business use. They allow you to store and share data with your clients. Additionally, they do not have a logo and this allows you to print your logo or customer’s personal logo on the device. You can use them to store different types of data such as programmers, manuals, music, photos, videos, handouts, movies etc. Lastly, they are also packed securely in a heavy cardboard box which has cutouts and foam inserts. Each memory stick is has a polythene cover which ensures that the device is in good condition. 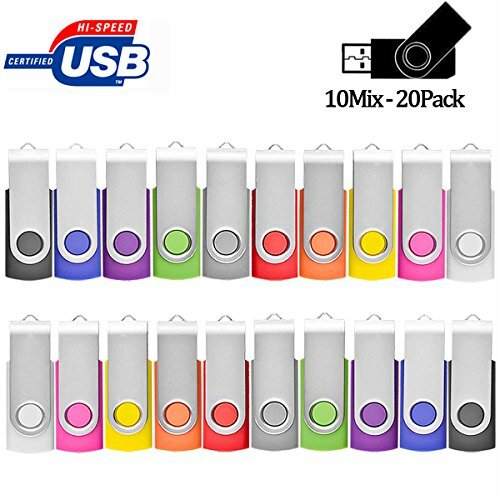 Check out the best price of KEXIN Bulk USB 100 PCS 1GB USB Flash Drives. 100 packs if you need more than that chose a different option. If you are searching for an affordable and reliable option, these flash drives might be what you need. You get 50 pieces and each has a capacity of 1 GB. They have an interface of USB 2.0 and backward compatible to USB 1.1. You can easily connect them to speakers, Laptop, Desktop; car video system, Tablet speakers or TV with a USB port. The best thing about these flash drives is that they are formatted before delivery. 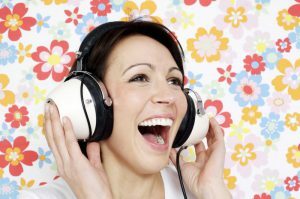 They allow you to easily store and share data such as files, photos, videos and music between different computers. In addition, they are compatible with Windows 98 second edition/ME/2000/NT/10/8.1/7/Linux/Mac OS 10.3 and above. Another fantastic thing about TOPSELL flash drives is that they are available in different capacities such as; 1 GB, 2 GB, 4 GB, 8 GB and 16 GB that allows you to select the one you feel that it will accommodate your data. They are also available in different colors such as Black, Red, Green, Silver, Blue, and Orange. If you are searching for quality flash drives that will stand the test of time, these ones are great. They are made of quality materials which enables them to last for a long time, unlike others. The first thing you will note is the metal cover which protects the U disk from damages. Secondly, they are very easy to use since you do not need to install any drivers. Another impressive thing we liked about them is their size. You will find that they are very small which enables you to carry them easily. They also have a swivel shape design which makes them stand out when compared to others. The design makes them ideal for those in need of a stylish USB flash drive. Due to their small size, you can easily misplace them. To prevent this from happening, they come with a hoop which allows you to lock them in your key ring when not in use. They are among the most affordable flash drives in bilk you can find on the market. We also liked the fact that they work perfectly with windows 7/8/10/XP/ ME/NT/ Vista/ Mac OS and Linux. Finally, yet importantly, they have a reasonable warranty of up to 2 years. With these devices, you can easily transfer or share data on different devices. The flash drives are plug and play which means that you do not need to install any software for them to work. They are also formatted using a specific machine to prevent dangerous malware and viruses. You will also note a red LED light which flashes immediately after you have connected them to different devices. Moreover, you will find that these devices are packed in a heavy box which has a foam insert. Every memory stick drive is covered with a polythene cover to ensure that they remain in good condition. They also have a metallic part which swings over it. Additionally, they come in a very neat package to gives you confidence when giving them out to your clients. Lastly, they have a 30-day money back guarantee and a 12-months warranty. 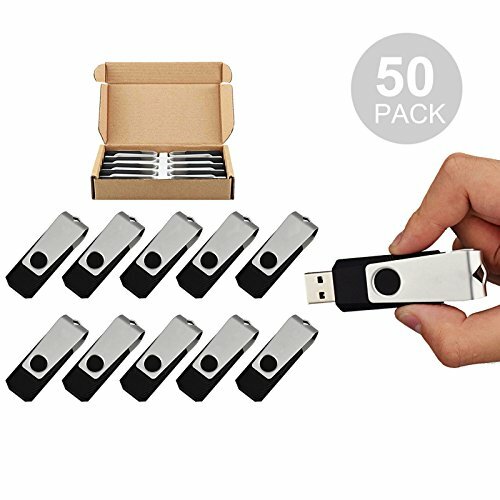 Investing in bulk USB flash drives is a great idea especially in an organization or business where these devices are used frequently. The best thing with USB flash drives is that they are portable and also compatible with different operating systems. You just need to ensure that they are safe and free from malware and viruses which might damage your machines. You do not need to spend a lot of money since you there are many cheap bulk USB flash drives you can find on the market. However, you need to ensure that the device you have selected has a reasonable capacity to store your data. 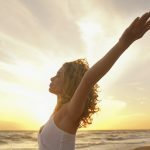 If you are not sure of which one you should buy, just consider any from our list. All the devices in this guide are top rated in different online stores. 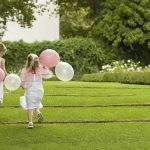 They also have a reasonable capacity and are available in different packs. Look for any of them now.